Precious metals have dropped sharply this week in anticipation of the FOMC meetings today and tomorrow. There is a high probability that the Fed will raise interest rates for the third time in two years. Many in the precious metals market believed that the Fed would not be able to keep its schedule of 0.25% interest rate hikes, but thus far the Fed has delivered. 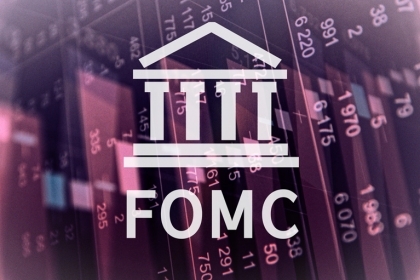 There is much speculation as to the amount of this rate hike and the terminology that will be used in the FOMC statement on Wednesday at 2 PM EST, but it seems a foregone conclusion that rates will be going up. The market is responding and has moved away from the precious metals safe haven this week. I would expect precious metals prices to fall in the short term if the rate hike does come to pass tomorrow. The only exception being palladium, which we mentioned in our Market Update last week. The backwardation in the palladium market has not been resolved and prices are nearing 5 years highs. Still, please be careful if you are trading the palladium market as it can change very quickly in this scenario. Have a great Tuesday and we will see what happens tomorrow!